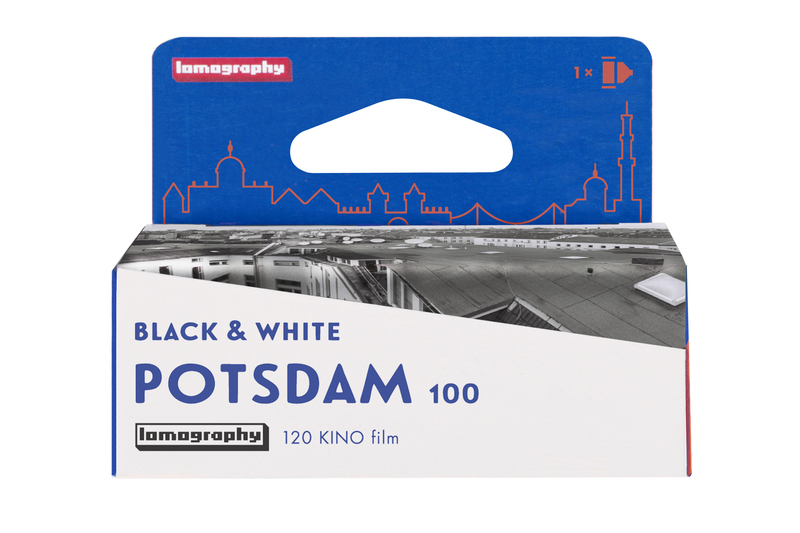 Lomography is releasing its Potsdam Kino 100-ISO black-and-white negative film in 120. The announcement comes a few weeks after the film, which is believed to be produced by the German cine-film maker ORWO, was released in 35mm. “Cut from old stocks of a cinematic emulsion produced by a legendary German company, this classic panchromatic film is unapologetically analogue. 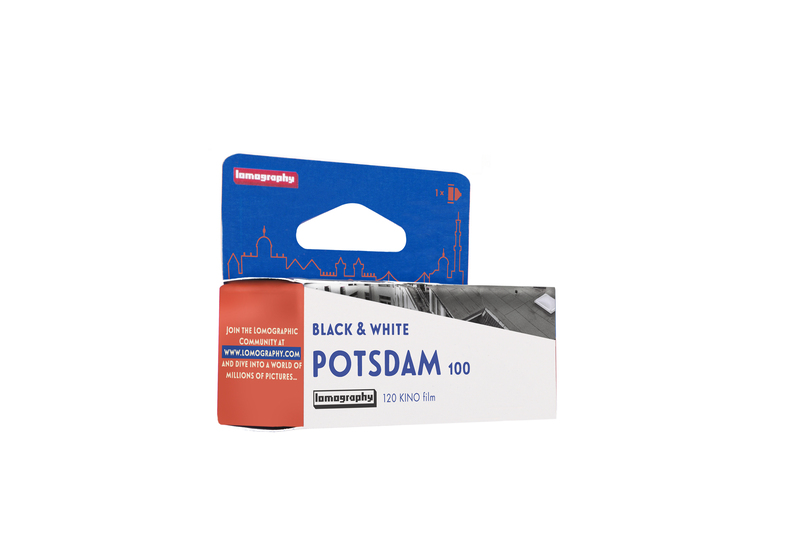 The new Lomography B&W 100 120 Potsdam Kino Film combines gorgeous antiquated aesthetics with the quality and professional capabilities of medium format photography. The film is expected to go on sale in May. It is available for pre-order in bundles of five. The Potsdam film has been announced a few months after the launch of Lomography Berlin Kino film in 35mm, a 400-ISO film which is believed to be a rebranded version of ORWO’s N74+ film. Kosmo Foto has recently tested a roll of the Berlin Kino film and will publish a post on it shortly.